We all have that one friend who would greatly appreciate a gift of the beauty variety, which is such a blessing. With so many different types of beauty gifts out there, it makes shopping for them so much easier! 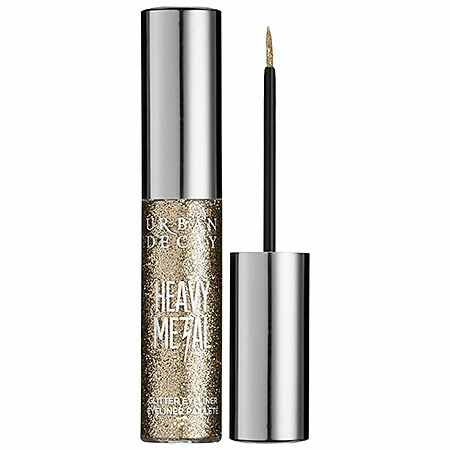 If your bestie is an eyeliner addict, you’re in luck. We assembled a pretty epic list of liners that any cat-eye master of the bunch would love to unwrap this holiday season. Whether you choose to go classic, glam, or gift your BFF with some cool new products that just hit shelves, show your support for their growing makeup addiction with a liner or two under the tree. 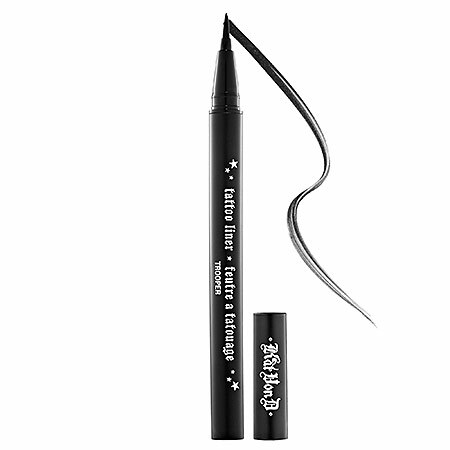 Here are 10 of the must-have products that anyone obsessed with eyeliner will appreciate! 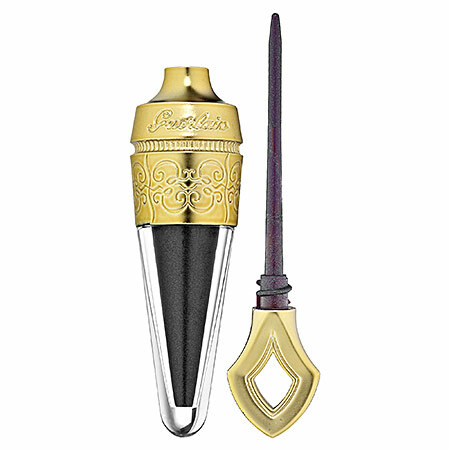 The easiest way to satisfy an eyeliner addict is with a refill of their holy grail. For many that’s Kat Von D’s tattoo liner. 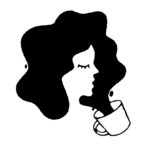 Even better, the applicator is easy enough to use for the beauty beginners of the bunch. Bonus — all of Kat Von D’s products are vegan, so the animal lover in the bunch will appreciate the extra effort. The trendiest liner lover will appreciate a little razzle dazzle. Just be sure when he or she perfects their glitter cut crease that they pass the ancient knowledge onto you. 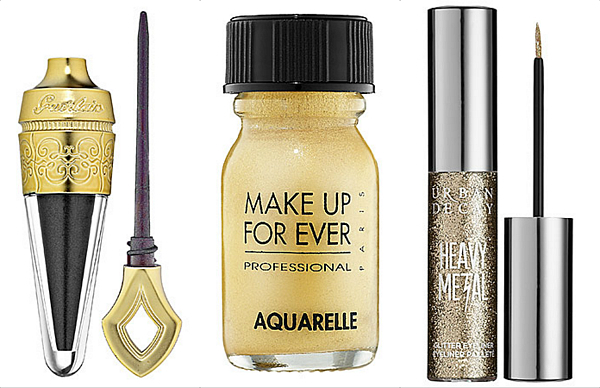 Okay, this one’s for the more seasoned makeup artist. 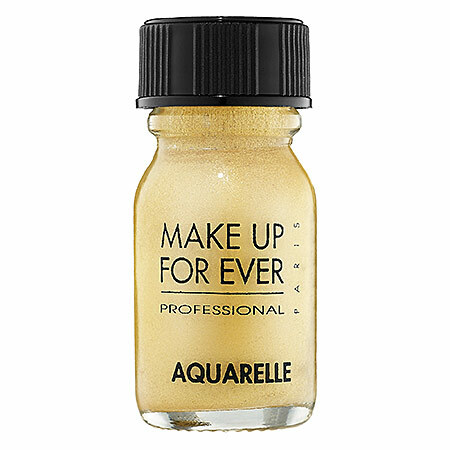 This super-pigmented formula also works for painting designs on your face and body, which hopefully you’ll have time for this holiday season. The best beauty gifts to receive are the ones you don’t think to buy for yourself — insert purple gel liner here. 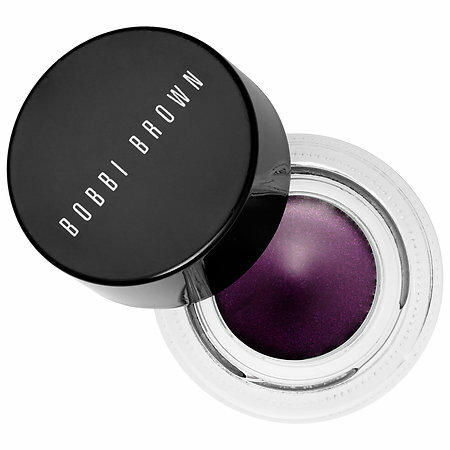 Brown-eyed beauty junkies know the magic of purple eye makeup as it brings out all the magic in our oft-overlooked eye color. 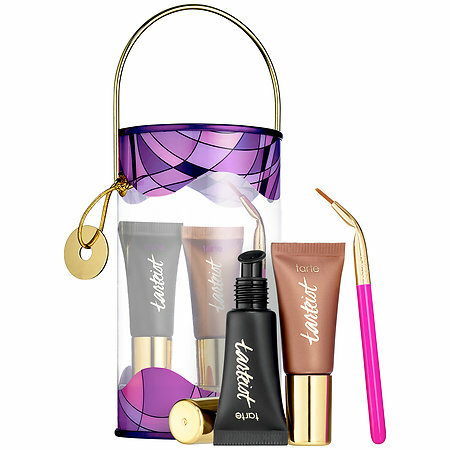 Tarte’s waterproof, squeezable cream liner is even better in a squeezable tube. The 12-hour formula can keep up with even your busiest bestie and this adorable set comes with an angled brush. 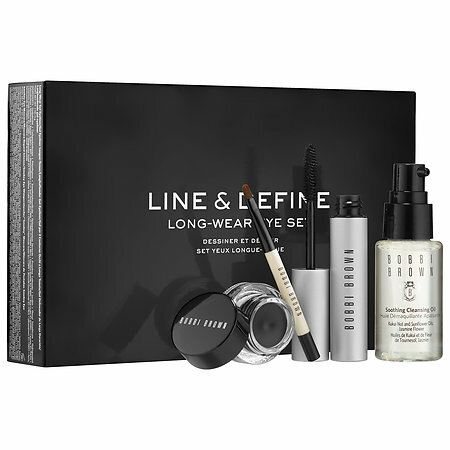 This four-piece set from Bobbi Brown includes their long-wear gel liner, smoky eye mascara, a mini liner brush, and the Soothing Cleansing Oil to take it all off. If the set wasn’t enough, how cool will the sleek packaging look on you BFF’s battle station? Okay, this one is sure to earn you a few “oohs and ahhs” at the gift exchange. 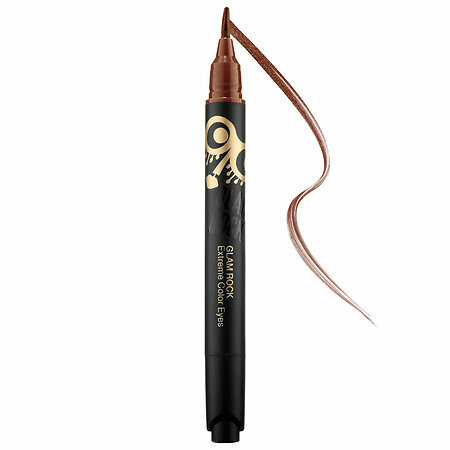 This fancy-shmancy liner works in two ways: You can either apply the powder with a wand to use as an eyeliner, or use the powder on its own for a highly-pigmented shadow. Plus, it just looks like the magic anti-aging elixir from Death Becomes Her, amiright?! Okay, we’ll admit that we were first drawn to this product because it’s just too pretty to pass up. The more we learned about its cool features, the more we’re thinking it could actually make a pretty cool gift. The wand bends up to 35 degrees for super precise application and pivots into place, a must for those of us with an incurable shaky hand. Give the gift of sultry bedroom eyes with this set by Benefit. It coms with a mini They’re Real! mascara, a full size They’re Real liquid liner, and a mini makeup remover. 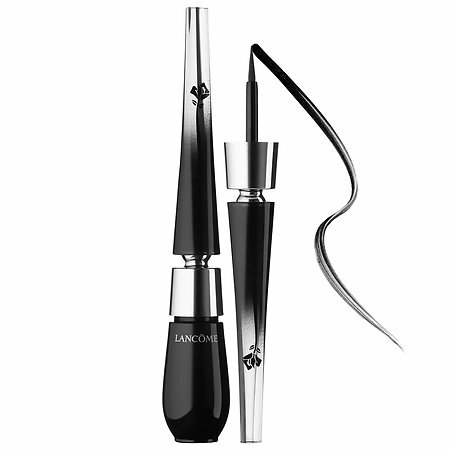 Perfect for cleaning up a wonky cat eye. Happy holidays! May your flicks be ever symmetrical and your Q-tip corrections be few.